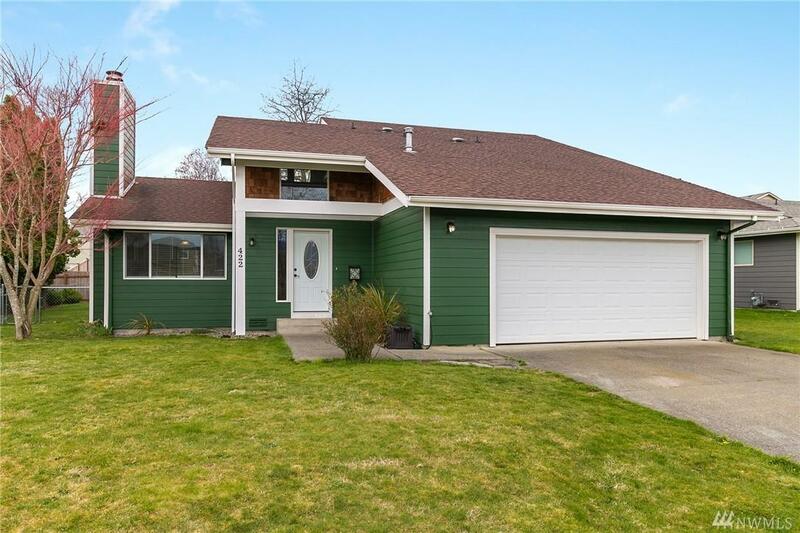 Adorable move-in ready home! 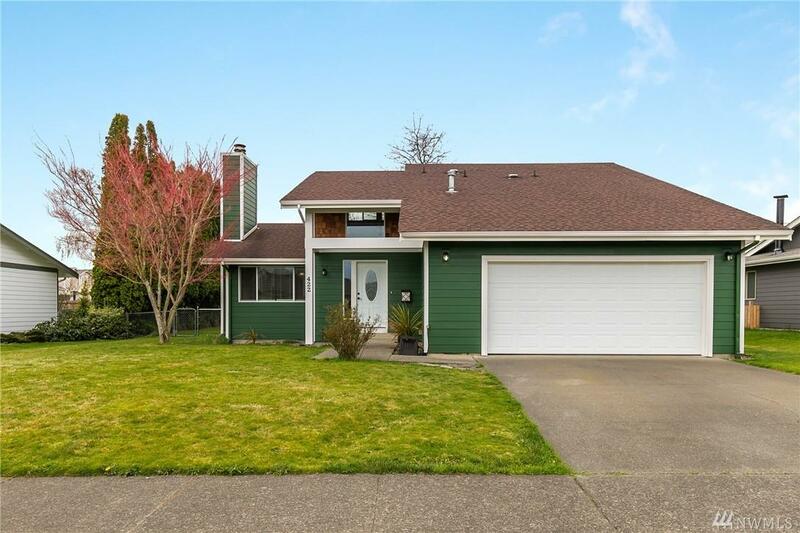 This bright open home features a spacious second level with huge master suite plus a loft area for an office, craft room, work out area, or homework area. 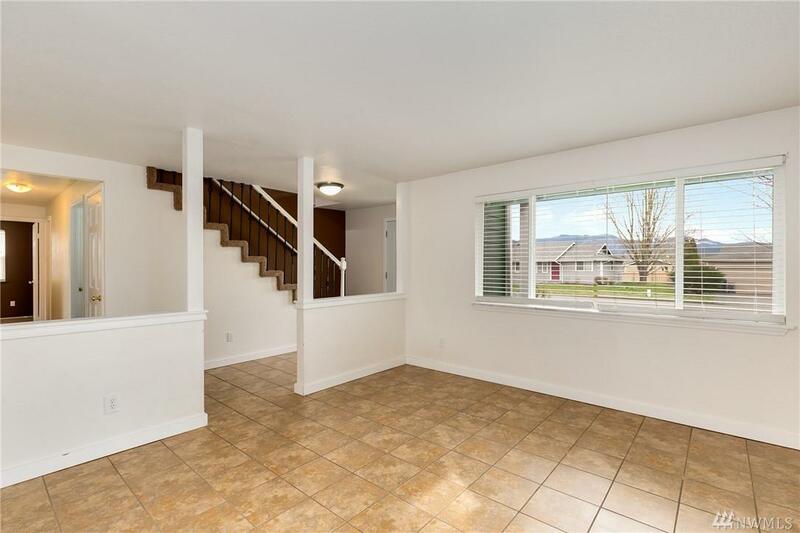 on the main level you have a cozy living room with fireplace, dining room, kitchen, 2 more bedrooms, and another full bathroom, & step out the back slider to a large fenced low maintenance back yard. 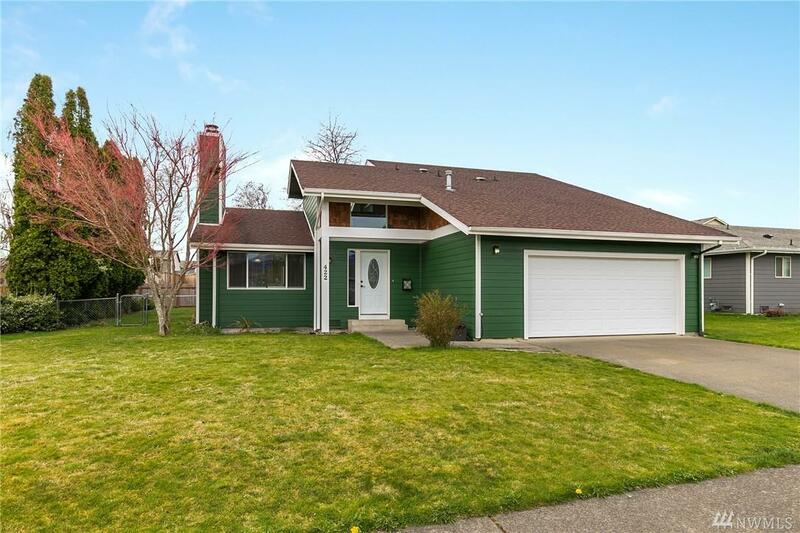 Great location quick to main road yet tucked nicely into the neighborhood.